This blog is part of a series from Castle Comfort Stairlifts that profiles the areas we serve and where our stairlift ie offices are plus facts about the region. 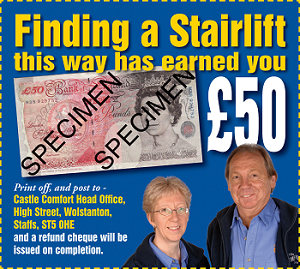 Also we will give you links to stairlift information or frequently asked questions about stairlifts to guide you in making the best decision. Castle's latest stairlifts office is now up and running in Dublin- and serves the whole of Ireland - take a look at it here. Dublin is the capital of Ireland and is among the top 30 cities in the world with a rapidly growing population. A buzzing city with plenty of entertainment, shopping, culture and history it offers a lot to visitors. The city is split by the river Liffey where the famous Guinness brewery draws its water from. Dublin Castle pictured above is one of the oldest landmarks in the city. It was founded in 1204 by King John who also liked to relax and go hunting from his Nottingham castle. Any mention of Dublin cannot fail to include the local Irish cooking and of course the Guinness which you can sample on a tour of the brewery itself. The story of how the brewery started is quite interesting and shows what can come from an enterprising mind and a bit of luck. The brewery at St.James had been for sale for a couple of years and no-one had been interested in buying it. Late one December Arthur Guinness made an offer of £45 per year for a 9000 year lease on it and the rest is history. It is the largest brewer of stout in the world. Combine a drop of the black stuff with a hearty potato dish for a classic Irish meal. There are many more attractions around Dublin and as the blog updates we'll fill you in on some of them. Powerscourt Gardens in the Wicklow Mountains is one of Irelands greatest house and gardens. It boasts Irelands highest waterfall and has been in existence from the 13th Century. It is now owned by the Slazenger family who make sports equipment and it has been turned into a hotel and visitor attraction. There are magnificent Italian Gardens, a spa, golf club, food hall and weaving centre run by Avoca Handweavers who are one of Irelands oldest surviving firms and have the honour of providing rugs, throws and blankets to the royal family. The Wicklow mountains are Irelands largest upland region and it's very scenic with its mountains, lakes and rivers. This is where BBC TV's Ballykissangel series was filmed. It also has a coastline and at Bray there is a picturesque Victorian promenade similar to Sidmouth in the UK near another of our stairlifts offices. 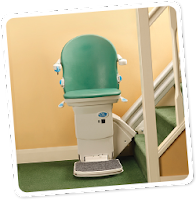 Here below, as with all our regional stairlift blogs, we have some of the main towns and cities in Southern Ireland – along with a selection of notable residents – past and present. It’s always remarkable, how many people do not know just who comes from their own town. Athlone – John McCormack, world renowned tenor. Athy – Jonny Marr, musician. Bandon – Margaret Wolfe Hungerford, author. 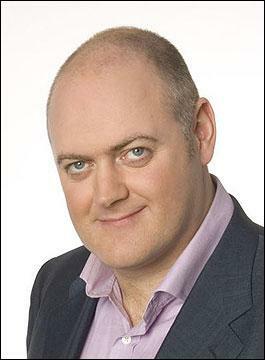 Bray – Dara O’Brian, comedian and TV presenter. Ed Joyce, cricketer. Arklow – Ron Delany, Olympic gold-medallist. Clane – Charles Wolfe, poet. Celbridge – Kathleen Walsh, politician. Carlow – Frank O’Meara, artist. Cork – Frank O’Connor, writer. Castlebar – Louis Brennan, inventor. Clonmel – Andrea Roche, model. Dublin – Colin Farrell, actor. Bono, lead singer with U2. Dundalk – Tommy Byrne, former Formula 1 racing driver. Donabate – Stephen Rea, actor. Dungarvan – Ernest Thomas Sinton Walton, physicist and Nobel Laureate. 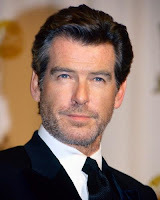 Drogheda – Pierce Brosnan, actor. Angela Greene, poet. Enniscorthy – Paul Nolan, racehorse trainer. Ennis – Kelly Gough, actress. Galway – Robert O’Hara Burke, leader of the first European expedition to cross Australia. Greystones – Frank Kelly, actor who played Father Jack in Father Ted. 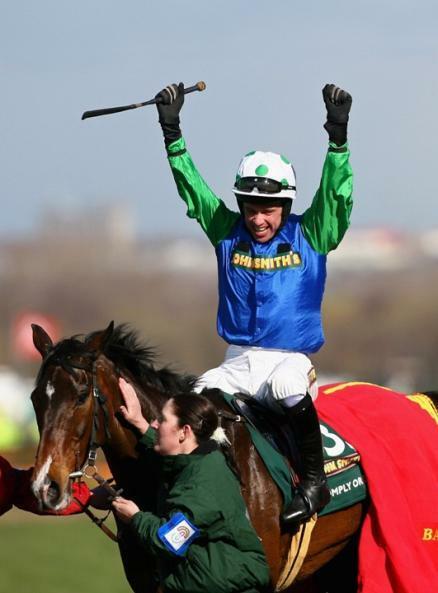 Kildare – Timmy Murphy, winner of the 2008 Grand National. Kilkenny – John Locke, poet. Killarney – Hugh Kelly, writer. Limerick – Todd Carty, actor and director. Longford – Anne Reilly Gibson, mother of actor Mel Gibson. Leixlip – Lily Allen, singer. Laoise – Stephen Hunt, footballer. Malahide – Cecilia Ahern, writer. Adam Clayton, musician. Mallow – Joe Lynch, actor. Mullinger – Joe Dolan, singer. Nenagh – J.D. Bernal, scientist. Newbridge – Sinead O’Conner, singer. . Naas – Michael Roe, racing driver. Navan – Dylan Moran, comedian. Portarlington – Peter Burrowes, politician. Port Tullamore – Brendan Keeley, singer-songwriter. Portmarnock – Guglielmo Marconi, inventor of the wireless and carried out the first transatlantic morse code transmission. Roscrea – George Thomas, successful general. Sligo – Shane Filan, member of Westlife. Swords – Ronan Keating, singer-songwriter. Tralee – Mikey Sheehy, footballer. Tramore – Jim Goodwin, footballer. . Thurles – Brendon Gleeson, actor. Tuam – Augustus Nicholas Burke, artist. Trim – Tracy Coogan, actress. Waterford – Robert Boyle, notable scientist. Wexford – John Welsh, actor. Wicklow – Robert Halpin, notable sea captain. Youghal – William Cooke Taylor, writer, journalist and historian. If you know of any more famous folks then let us know in the comments.